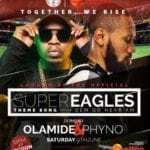 Predict & Win 5K : Who Will Score The First Goal For Super Eagles At The World Cup? It is giveaway time!!! This time we have our eyes set on the FIFA 2018 world cup. 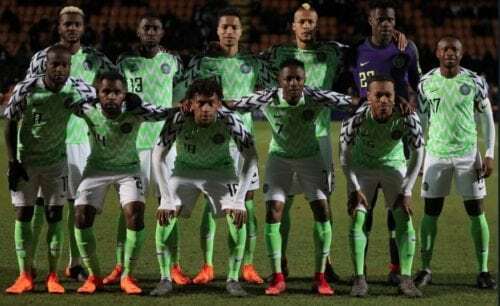 The Nigerian Super Eagles will be kicking off their campaign in group D with a match against Croatia on Saturday evening. 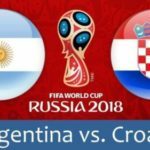 Nigeria will play Croatia by 8 pm on Saturday 16th of June 2018. You will have to predict who will score the first goal for Nigeria in that match. 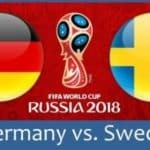 Drop a comment with your prediction for who will score. Make sure a valid email address is provided alongside the comments. 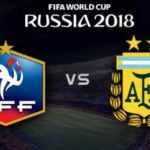 The comment section would be closed before the match start. PredictXI will contact the winners via email and winners proof of payment would be published weekly. “Predict & Win 5K : Who Will Score The First Goal For Super Eagles At The World Cup?”, 5 out of 5 based on 1 ratings. 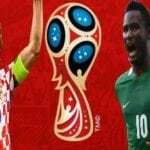 Croatia VS Nigeria : Who Was The Flop Of The Match? victor moses to score Nigeria first goal. Ahmed musa to score first goal for Nigeria. John Mikel Obi to score the first goal for Nigeria in the 2018 World Cup tournament! Leon Balogun to score first. Odion ighalo to score the first goal. Kelechi iheanacho to score first goal for Nigeria. now that money is involved everybody is commenting but never give credit to tooxclusive for giving you guys music updates. John Ogu to score first. Odion ighalo will score the first goal. Mikel obi will score the first goal for Nigeria..
i am seeing Alex Iwobi opening the scoring record for nigeria. Mikel obi to score Nigeria 1st goal,Sonola.tois@gmail.com. Nobody to score for Nigeria!!! 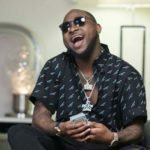 Apr 1, 2019 | 16:55 · 110 Comments · Olabimpe O Which Rapper Murdered The “Fvck You” Challenge?